The Gospel Water Branch Baptist Church (GWBBC) is seeking a Web Content Manager to join its IT Department. The individual selected for this position will further develop and enhance GWBBC’s presents on the Internet using the WordPress Interface Tool (WIT) to manage all web content and projects related to the GWBBC Website. The GWBBC is seeking an individual who is capable of multi-tasking in an aggressively changing technical environment. •BS Degree in a relevant field such as Web-Design, Computer Science, Information Systems Management, or Software Engineering; with a minimum 3 years’ experience. •Breadth of digital marketing expertise: website administration, analytics, search engine optimization, graphic design. •Experience working with low to mid-sized website (<50) pages/documents. •Deep understanding of web content management systems and HTML. •Exceptional leadership, communication, and interpersonal skills. •Excellent proofreading, copyediting and editing skills. •Strong personal organizational and time management skills; ability to manage multiple time-sensitive assignments at once. •Review and analyze website content and how it’s performing, identifying areas for improvement and change. •Develop project plan for website content delivery. 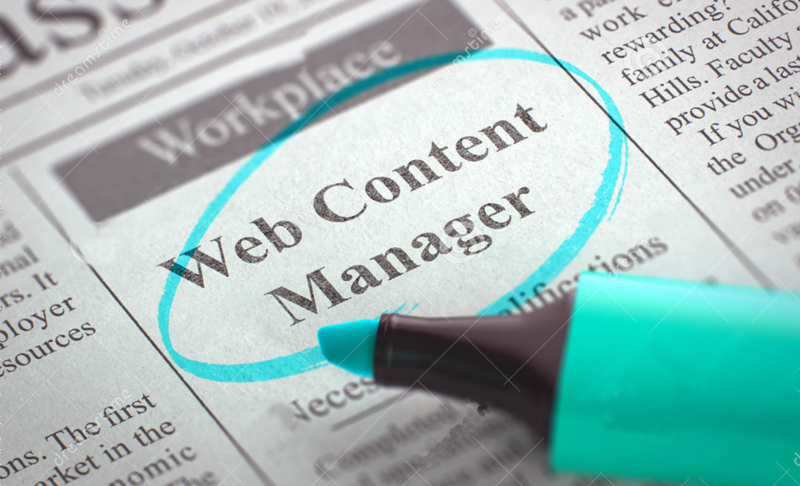 •Lead website content strategy and coordinate with IT Director to gain approval to implement. •Use WI as the main web content management systems (CMS) and / or recommend alternate solutions as technology continues to evolve. •Produce monthly reports for the Pastor and Directors for scheduled monthly meetings.